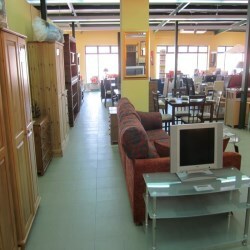 Specialist suppliers of quality, comfortable furniture in Mazarron, Murcia. 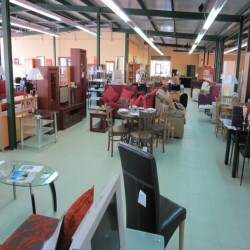 We have furniture to suit all tastes at real value for money prices - why pay more? We can supply all your furniture requirements for your newly built home or traditional Spanish property whether it be a single item or a full furniture package. You will be spoiled for choice – choose from our ever popular Mexican Corona range to the latest contemporary designs – we have it all. In fact you can mix and match our furniture packs to create the exact look you are seeking for your home. 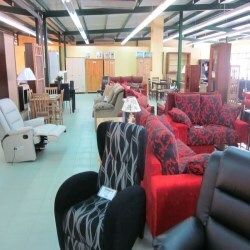 In addition to our furniture packages we also stock an extensive range of sofas - sofabeds - armchairs (in material, micro fibre or leather) coffee tables - lamp tables - sideboards, TV units - bookcases - tables and chairs, etc as well as a large selection of garden furniture and white goods- and all at very competitive prices. Purias, Puerto Lumbreras, Lorca, Aguilas, Totana, Aledo, Camposol, Mazarron, Alhama near Polaris World, Mula, Murcia, also Andalucia Region, Vera, Albox, Pulpi, San Juan, Villaricos, Palamares, Huercal Overa and most areas in Spain can be arranged such as Malaga, Marbella, Roquetas or Alicante. Some of these places would incur a nominal delivery charge. 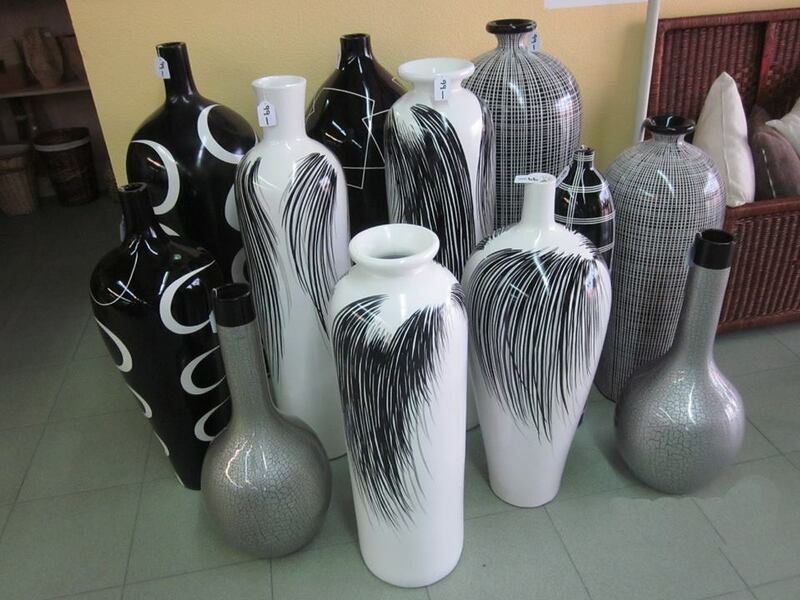 Just a selection of some of the "Pots & Pieces" currently in our showroom.